Mcdonald's Corp (NYSE: MCD) said Monday it reached an agreement to buy Israel-based Dynamic Yield, a personalization and decision logic technology. 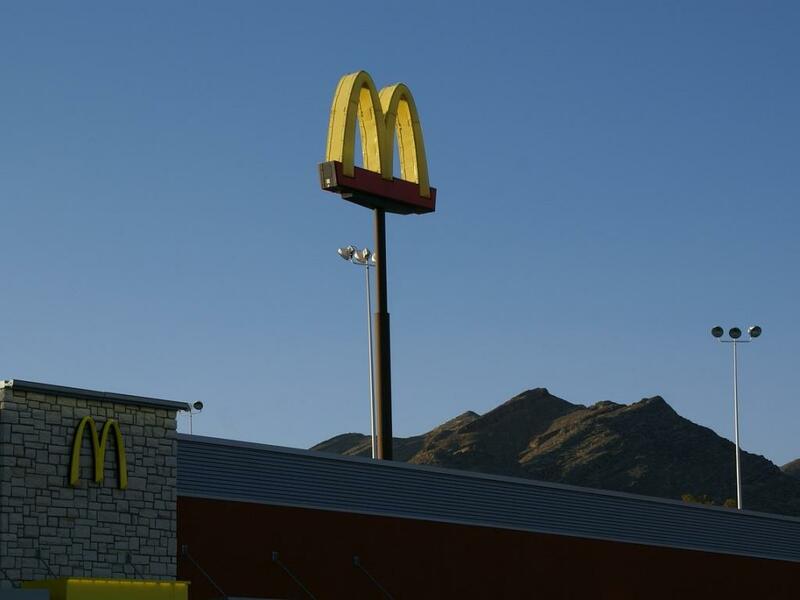 McDonald's said the acquisition of Dynamic Yield will give it access to new technology to offer a more personalized customer experience by changing outdoor digital drive-thru menu displays. The menu drivers see when pulling into a lane will change based on multiple factors, including time of day, weather, current restaurant traffic and trending menu items. The technology will also be able to instantly suggest and show new items based on items already ordered, the company said. Doing so would make McDonald's among the first companies to integrate decision technology into a point of sale. McDonald's biggest acquisition in around two decades signals its openness to invest in technology to better compete in the fast food market, according to The Wall Street Journal. The deal will complement other investments in technology, including mobile-pay capabilities and self-ordering kiosks. "With this acquisition, we're expanding both our ability to increase the role technology and data will play in our future and the speed with which we'll be able to implement our vision of creating more personalised experiences for our customers," said McDonald's CEO and President Steve Easterbrook. 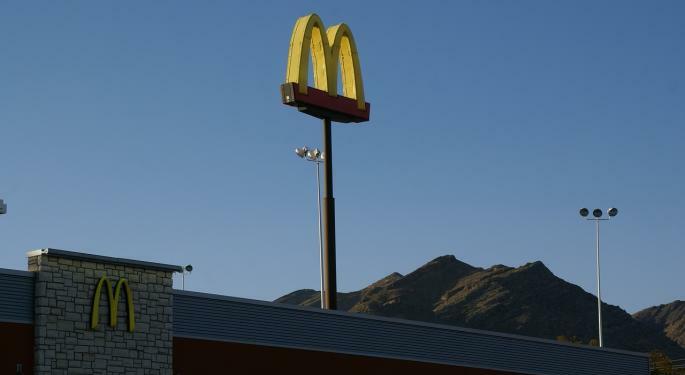 McDonald’s will pay more than $300 million for Dynamic Yield, people familiar with the matter told WSJ. McDonald's said it will start implementing the new technology across restaurants in the U.S. in 2019. The company will then expand the technology to other international markets. McDonald's stock closed Monday's session at $185.72 per share.